Couldnt find anything for the front windshield wiper removal. 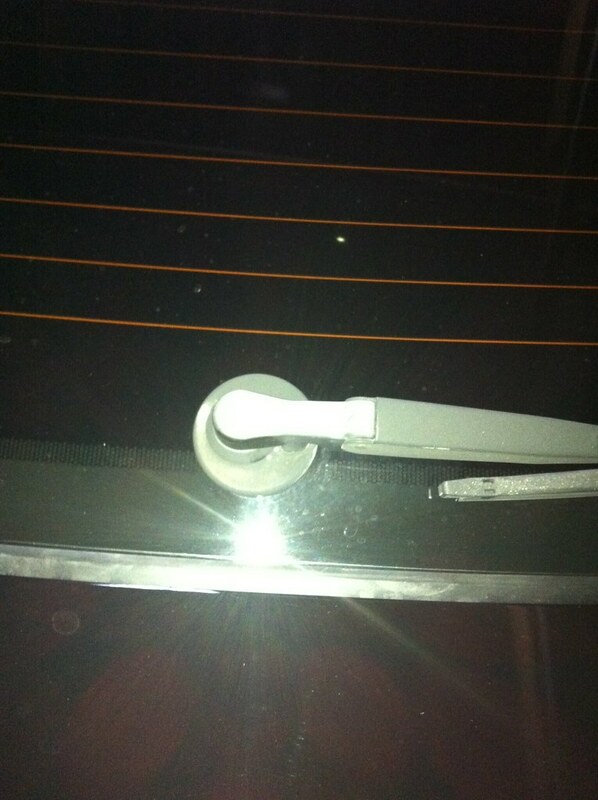 my wiper arms have faded and worn to the bare metal. Pop the tab, remove the nut, then im clueless. Nobody? I figure someone would either be able to show or tell. the wiper is just one nut.. I tried with the front windshield - the one I want off. I take off the cap and nut, and it feels like there's still a lot of tension on the thing. After the nut is off all you have to do is remove it. You might have to wiggle it a abit or pull with a bit of force. 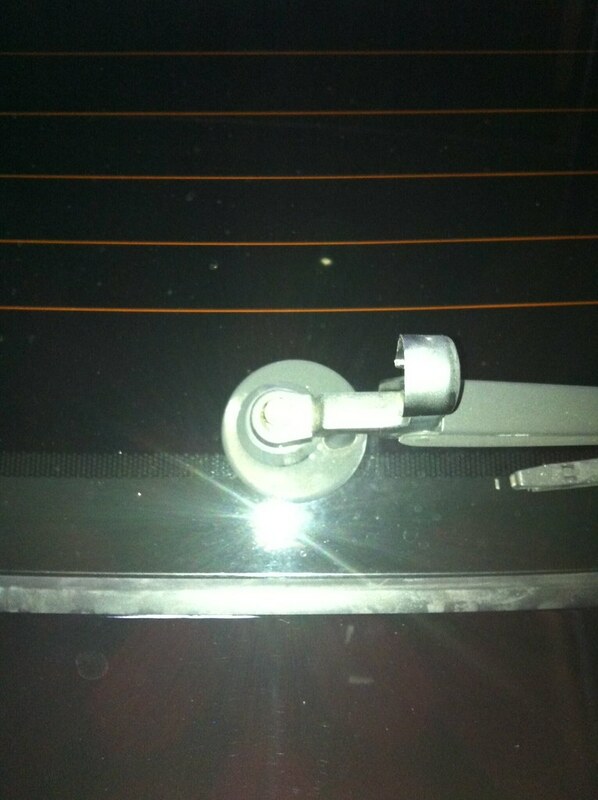 The tension is caused by a spring in the wiper arm which wont affect removing the arm. Depends on what conditions and how long until it was last removed it can be stuck on pretty good. I've driven my car every winter in snowy frozen wisconsin since i bought it in 2005, so if mine came off that easy, my guess is anyones will. And you guys who said just muscle it off, please dont respond to threads when you have no idea what you are talking about and could possibly have someone screw their car up by trying to rip it off as you suggest. Yeah^^ this is pretty much what you have to do. Once sticking out, a breeze. Smh. Must be one of those things like something is right in front of you and you can't see it. Took my 8 year old bout a min to figure out how to take em off. How to redo carbon fiber on spoiler?